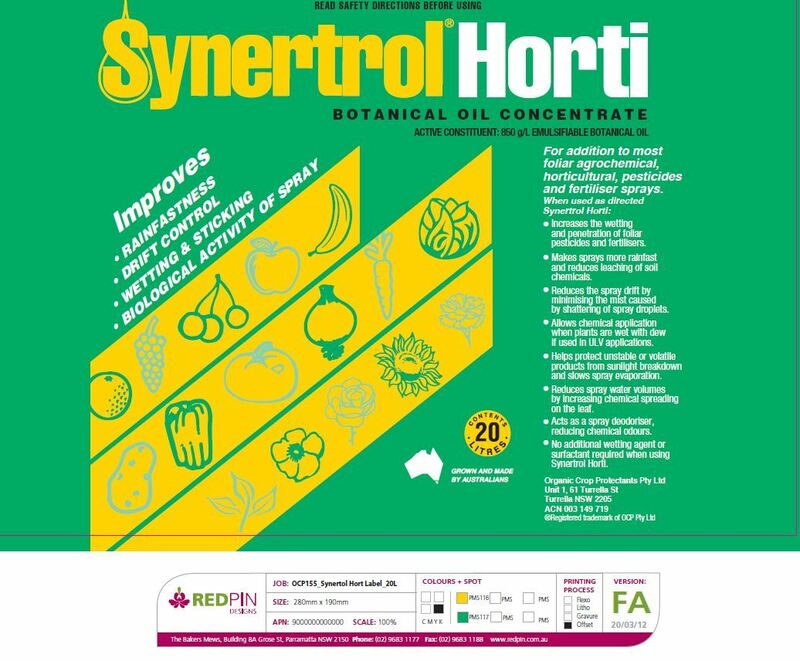 Synertrol Horti Oil is a botanical oil based spraying oil designed to improve the wetting, spreading and sticking of most horticultural sprays. It is a “fasting breaking” oil that allows the botanical oil to rapidly form a protective film around the spray droplet in flight and when the spray droplet hits its target. 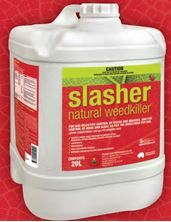 This reduces the evaporation of sprays in flight which reduces drift and improves the efficacy of the biological insecticides, fungicides, herbicides, and foliar nutrients. 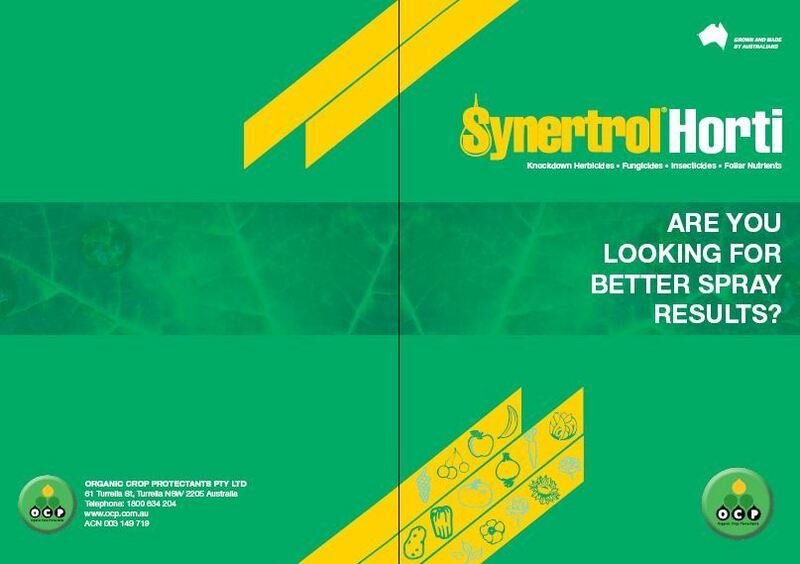 Wetters are often an afterthought when using either chemical or non chemical sprays however chemical based wetters can be as toxic , if not more toxic, as the sprays they are used with. Especially when used near waterways. 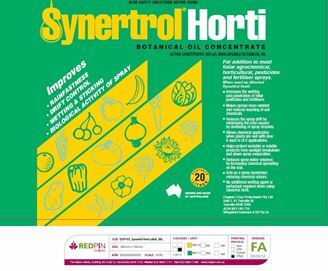 Synertrol horti oil is vegetable based and performs its wetter function without adding any other harmful side-effects. .